Forget to post it yesterday. 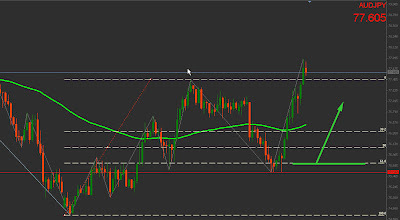 We had a clean retracement here & breakup above 0.8840. 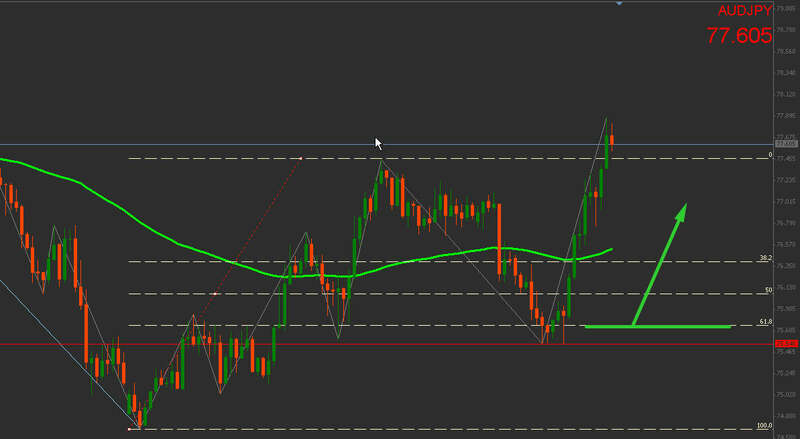 Equities helped aussie clearing 0.89. audjpy had same setup.